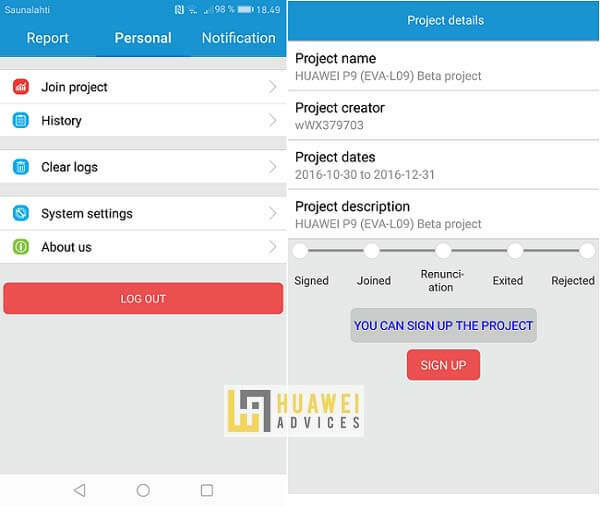 Huawei started recruiting beta testers for the EMUI 9.1 update for the Huawei Mate 20 series in China. 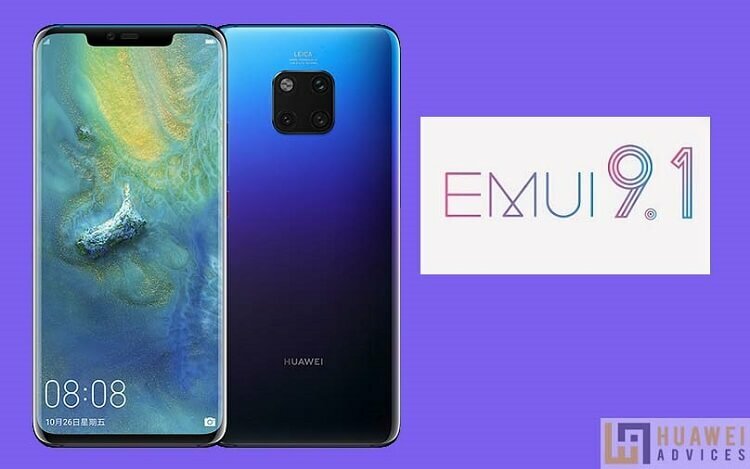 Here we will guide you to download and install EMUI 9.1 update on Huawei Mate 20 X (EVR-AL00, EVR-TL00) and Mate 20 RS Porsche (LYA-AL00). Huawei Mate 20 X and Mate 20 RS Porsche should be running on latest firmware i.e. EMUI 9.0.1.109 to be part of EMUI 9.1 beta program. 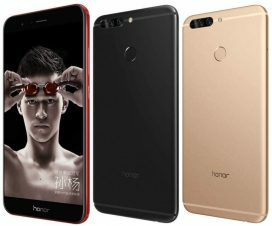 Also, ensure the smartphones are not rooted and there is at least 6GB free internal storage to install the firmware. The beta update for the Mate 20 lineup includes triggering the voice assistant on a long press of the power button, GPU Turbo technology, and April 2019’s security patches. The latest Android 9 Pie-based EMUI 9.1 update for Huawei Mate 20 X and Mate 20 RS Porsche brings several new features and performance improvements. Starting with performance, GPU Turbo 3.0 has been added to increase gaming performance on devices. There is also a new file-system for snappier day to day feel. UI has also been tweaked to give off a new aesthetic as well. To remind you, the Huawei Mate 20 X comes with a 7.2-inch OLED display (1080 x 2244 pixels) while the Mate 20 RS Porsche Design flaunts a 6.39-inch OLED display (1440 x 3120 pixels). 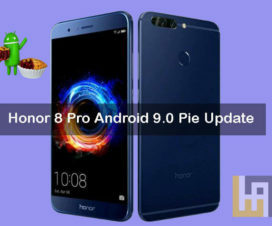 Both the devices run on Android 9.0 Pie-based EMUI 9.0 operating system, sports triple rear camera setup [40MP + 20MP + 8MP], 24-megapixels front camera, and powered by a Kirin 980 SoC. On the storage front, the Mate 20 X has 6GB RAM and 128GB internal storage compared to 8GB RAM and 256/512GB internal storage of Mate 20 RS Porsche Design. The connectivity options includes Dual 4G VoLTE, Wi-Fi 802.11 ac (2.4GHz and 5GHz) (wave2), Bluetooth 5 LE, GPS (L1 + L5 dual band), NFC, USB Type-C (GEN1). The update is available only for Huawei Mate 20 X and Mate 20 RS Porsche running on the latest version of stable EMUI 9.0 ROM i.e. EMUI 9.0.1.109. Huawei Mate 20 X / Mate 20 RS Porsche with root access will not receive the update. Already received the EMUI 9.1 Beta update on your Huawei Mate 20 X and Mate 20 RS Porsche smartphones? Do let us know in the below comments and also share the feature you like the most in this major software update. Stay tuned with us as we’ll update the post once the official stable version of EMUI 9.1 starts rolling out to Huawei Mate 20 series smartphones.